We are very excited to bring you the first in a series of interviews with the world's leading and most inspiring airbrush makeup artists. 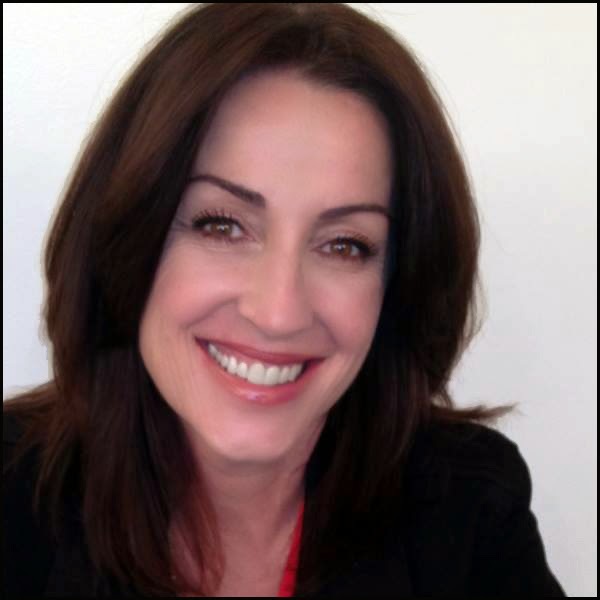 We couldn't have hoped for a better opener than this chat with Kett Cosmetics founder and creator Sheila McKenna, who personifies the best combination of amazing talent and great entrepreneurial skills. Passion, creativity, energy and commitment are the first words that light up like big neon signs in a writer's mind when meeting Sheila McKenna. If the writer happens to be a beauty enthusiast with a love for airbrush makeup bordering on the obsession, the term uber guru will follow up shortly. We are in New York City visiting The Makeup Show, one of the top beauty industry events in the world. Sheila McKenna is right here with Kett Cosmetics, the brand that she has created and directed to become one of the most highly regarded and recognizable names in HD makeup worldwide. 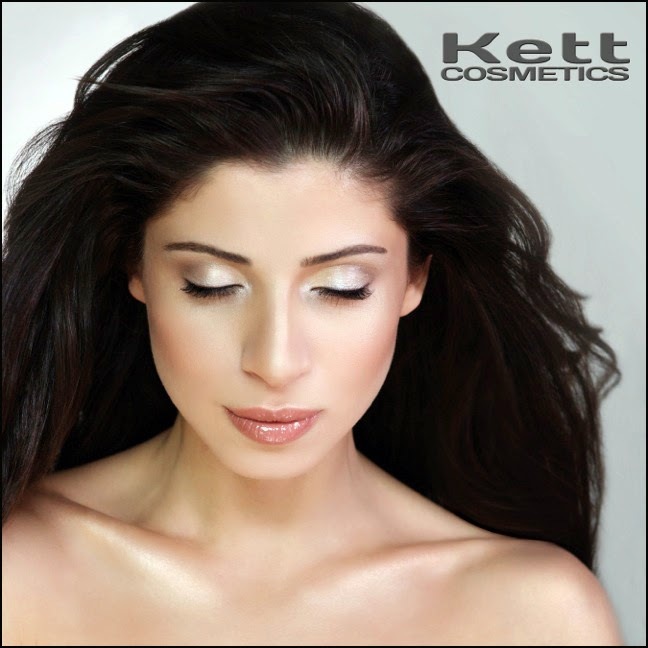 Kett offers an unparalleled synergy between crème products, airbrushing, and ultra fine fixing powders that work together to meet today's strict high definition standards. The extensive Kett booth is running like clockwork in the background, with a team of skilled makeup artists demonstrating both beauty and fantasy makeup for a crowd of spell bound onlookers. In the midst of everything that is happening Sheila is radiant with enthusiasm and kindly available to answer my questions. Above is an image of Lorianna Izrailova. Her skin is airbrushed with Hydro Foundation. The reflection on her lips and collar bone is airbrushed with the Shimmer called Zircon. She is contoured with the color Shadow. Her blush was airbrushed with Sunkissed. -I know you have a background in art and design. What made you decide to become a makeup artist? As a young girl, I remember watching my mother do her makeup and thought she was the most beautiful woman in the world. Wanting to paint my own face was a natural step. Choosing makeup as a career was inspired by my father’s advice to do what makes you happy. It will never feel like work whether you are making money or not. The choice was easy. 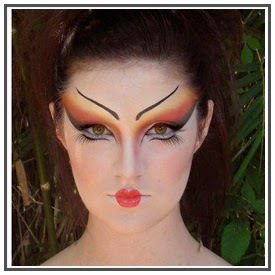 -Who or what inspired your interest in airbrush makeup? After 18 years of actively doing makeup, I hit a creative wall and began my quest for artistic growth. At the time, I found a group of motorcycle and car painting enthusiasts that were teaching airbrush classes and registered immediately. I didn’t expect the passion to ignite as quickly as it did. This image is one of my favorites because we had Audio Slave blasting in the studio while shooting. Joan Jett was the inspiration and the names of the colors are all Rock n Roll inspired. Kristin Cruz is airbrushed with Hydro Foundation. Here eyes were airbrushed with Iron Maiden, Purple Haze, Mercury and Star Dust. The rest is Rock N Roll history. We also have a video of this look on our website and youtube. -Building your own company into a success must have required amazing courage and great instincts. What is the secret behind such a remarkable achievement in such a competitive industry? I wouldn’t use the word courage to describe what fuelled the fire. It was more like a passion to do what made me happy along with the support of my family. The secret behind Kett’s continued growth is to create high quality products that stand on their own along with a team of passionate employees. -Where does the name Kett come from? It’s not a very exciting story but is dear to me so if I told you, I’d have to kill you. -How would you sum up the best advantages of airbrush makeup for a makeup artist that may be new to the technique? The greatest advantage to airbrushing a face or body is the ability to alter the skin in any direction with ease and seamless perfection. When layering makeup with an airbrush, you have the ability to color correct and neutralize without creating unwanted secondary colors. It’s also like placing a filter on a camera creating a soft focus on the skin. Technique is key. The application is only as good as the artist with the airbrush. I strongly emphasize the need to get proper training. 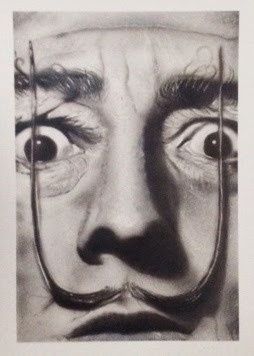 At Kett, we teach visual and illustration art techniques so every artist attending a workshop will walk away with the ability to understand how to use the airbrush and paint anything from a face and body to t-shirts and murals. We happen to use makeup as our medium. -What do you think may be the biggest misconception or myth concerning airbrush makeup today? The biggest misconception about airbrushing makeup is that it’s heavy or cakey. The opposite is true. The artist controls the amount of product and layers on the skin. Once the technique is mastered, the option for sheer to full coverage is in the artists’ hand. Some products have more opacity than others so choosing the right makeup is also key to a beautiful application. The model above is Emily Dann. She is airbrushed with Hydro Foundation R1, Contoured with Shadow and her eyes are airbrushed with the Liquid Metal Iron Maiden. -What new product are you presenting here at the Makeup Show? Our latest creation is Fixx Crème Correctors. This is an abbreviated collection of Light, Medium and Dark crème colors that have an orange/salmon base. They are perfect for neutralizing blue and brown whether it is under the eyes or around the mouth area. They are waterproof and contain skin care benefits which is always a plus when wearing a product on a daily basis. -Do you have new additions coming up for your airbrush makeup or equipment lines? We are working on some new colors for the Hydro Foundation Series that will be vibrant and fun. It’s always evolving but only at a pace that is controlled by quality, not quantity. -Educating about your product is a significant part of your company's activity, with a busy schedule of national and international workshops throughout the year. How do you enjoy teaching? In the event that I do teach a class, it is always filled with laughter and fun. Airbrushing is playing and who doesn’t want to play for a living? I try to find the fun in everything that I do. This image was done in an extreme makeup class. Courtney's brows were blocked out and airbrushed over with the colors in our Hydro Color theory collection. -How would you sum up the most distinctive quality of your product and company? 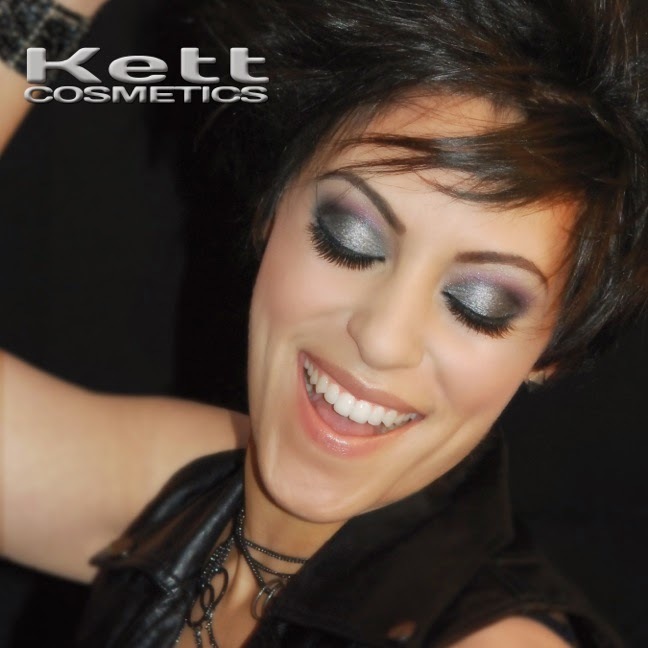 Kett Cosmetics provides a level of product, equipment and education that is focused entirely on the professional artist. Attention to ingredients and performance in front of the HD camera is what sets us apart. In 1998, I started product development on our first liquid makeup. Having contacts in the industry and freelance jobs provided the arena for me to test the products live and make adjustments to the formula before launching in 2003. We continue to test all new products on camera in our HD Studio. When it comes to airbrushing, we believe that it should be a professional service and not promoted as a “do it yourself at home” type of product. The bar is set high. -What is the next dream in line for you? Continuing to grow as an airbrush artist, creating new products and taking care of my parents would be a dream come true. Meeting Sheila was a real treat, and I admit to being a little star struck. She represents her brand with kindness, humanity and a winning "hard rock" charm that is quite unique. I look forward to getting to know Kett even better, and to meeting her again. spettacolo puro... vorrei avere un po della vostra bravura.. mi piacerebbe molto poter truccare così... anche se non ho mai usato la vernice aerografo.. bellissima intervista..
bravi e in bocca al lupo..
Mi piace molto quel che le disse suo padre, di scegliere un lavoro che le piacesse così da non dover lavorare.E' una cosa che capisco bene e quando è possibile è la miglior strada da intraprendere.Un pò come diceva ieri una mia conterranea famosa, anche lei ha creduto in un sogno ....e ha fatto bene! She is awesome! I saw her once at IMATS and she was sooo nice! Questa è arte pura! Bellissimi lavori, complimenti! Faced with this skill can not help but be fascinated ... Outstanding makeup artist !